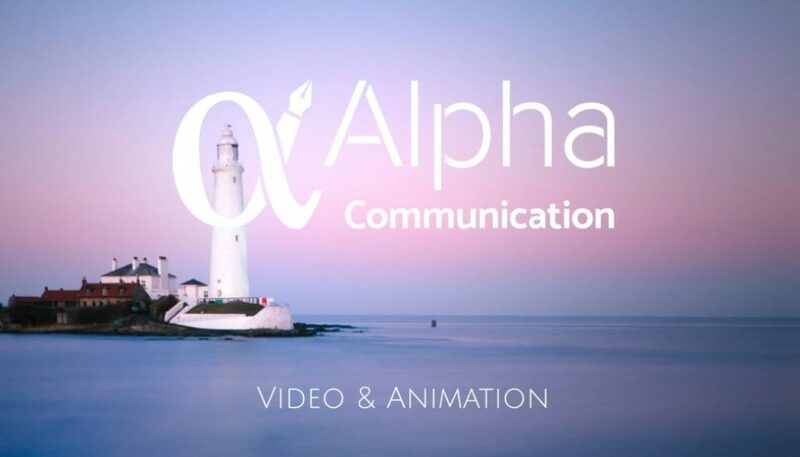 Animation, video and motion graphics – a fantastic idea for online marketing and communications. Our fantastic, engaging, versatile and shareable animations will make sure your great ideas get heard! Included in this compilation of our most recent work are animations we have created for National Careers Service, The Phone Coop, Scottish Fair Trade Forum, Parnaby Cyclones, Shared Interest, Just Trading Scotland, Jazz Coop & Traidcraft. Contact our video manager Kevin (0191 211 1938) today for more information.